What is the decor like in The Monocacy? 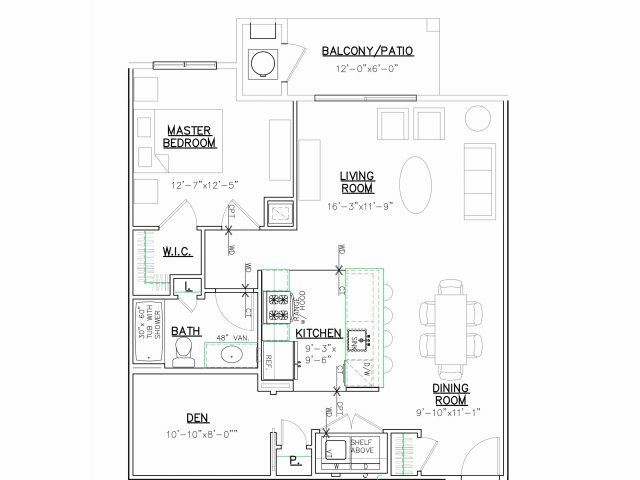 The Monocacy features hardwood flooring throughout the apartment with a carpeted bedroom. The kitchen has a granite countertops and features a breakfast island with pendant lighting. Other lighting fixtures and accessories are finished with designer brushed nickel. What kitchen appliances are included in The Monocacy? How is the climate controlled in The Monocacy? The Monocacy offers individual control central air and gas heater. Would you like to learn more about The Monocacy?